Welcome to Apollo Driving School. ​We are a driving school based in Kingston Upon Hull, with over 25 years experience. ​We pride ourselves in achieving a very high success rate and an excellent reputation. If you are looking to obtain your full UK driving licence with an experienced, fully qualified, highest grade DSA instructor, please feel free to contact us. 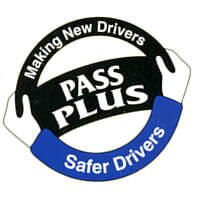 ​We offer a fully structured course of lessons to suit individual needs for nervous drivers and not so nervous drivers. Manual Instructor!! We do not offer automatic. ​Check out my pass rate on the "Hall of Fame" page!! !